What do these huge number road signs mean? If there was an announcement or memo about their use and purpose, we certainly missed it. In the Philippines where roads signs are already confusing as they are, they suddenly sprouted all over the country. No description, no explanation, nothing. Were these zoning signs? Coordinates to an alien invasion? We did not know who to ask and a google search yielded zero results. Until one day, while driving home along McArthur Highway from Ilocos, we noticed that the #2 sign kept showing up. 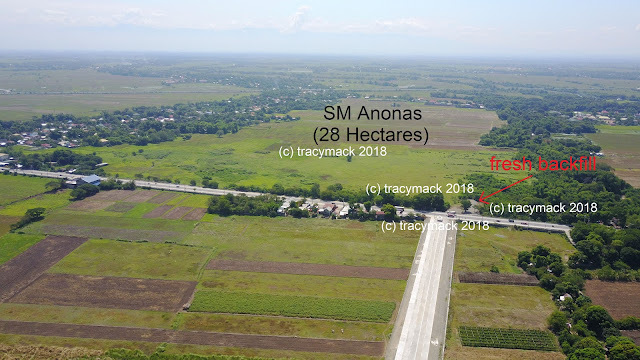 Out of curiosity, we opened Google Maps and sure enough, McArthur Highway was lit with number 2's like Christmas lights. We knew we were halfway through solving this mystery. 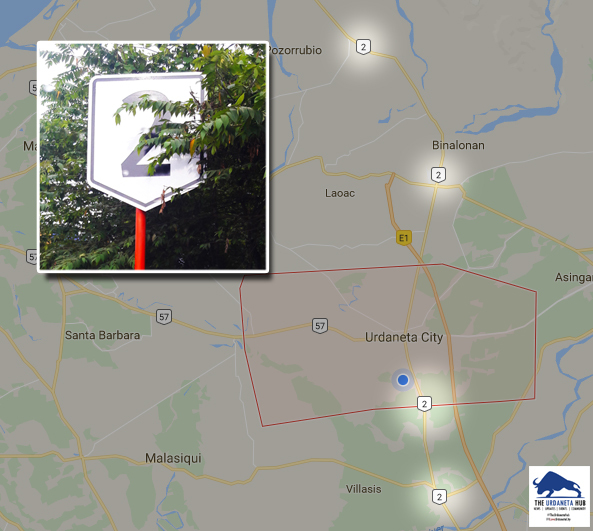 Upon reaching Urdaneta we turned right to Alexander Street / Urdaneta-Dagupan Road, and as expected, we started seeing the giant signs but this time, with number 57. So there you have it. We have cracked the case! These giant signs are the Code Numbers for a specific road or highway. 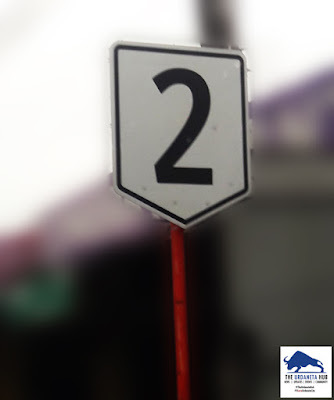 As long as you are on that road, you will see its corresponding number sign on the road side. Next time you see one of these roadside signs, you don't need to wonder any more.